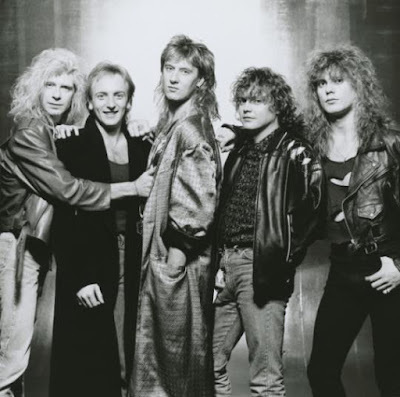 The video project gives fans an inside look at the making of the biggest-selling record of the band’s career, with more than 25 million copies sold worldwide – including 10 million in the US. The newly-remastered edition of the record is available in various packages, including a 7-disc Super Deluxe Edition, 3CD Deluxe Version, 1CD Vanilla Version, 2-LP Black Vinyl Version and a limited edition 2-LP Colored Vinyl Version. Def Leppard will begin a series of shows in South America with an appearance at Olympic Park in Rio de Janeiro, Brazil on September 21.